February Favorites I’m so excited to share my first monthly favorites in almost 2 years!! These are some of my favorite types of posts to read and YouTube videos to watch because each chosen item is something that stands out from the rest and are items that we find ourselves reaching for again and again. 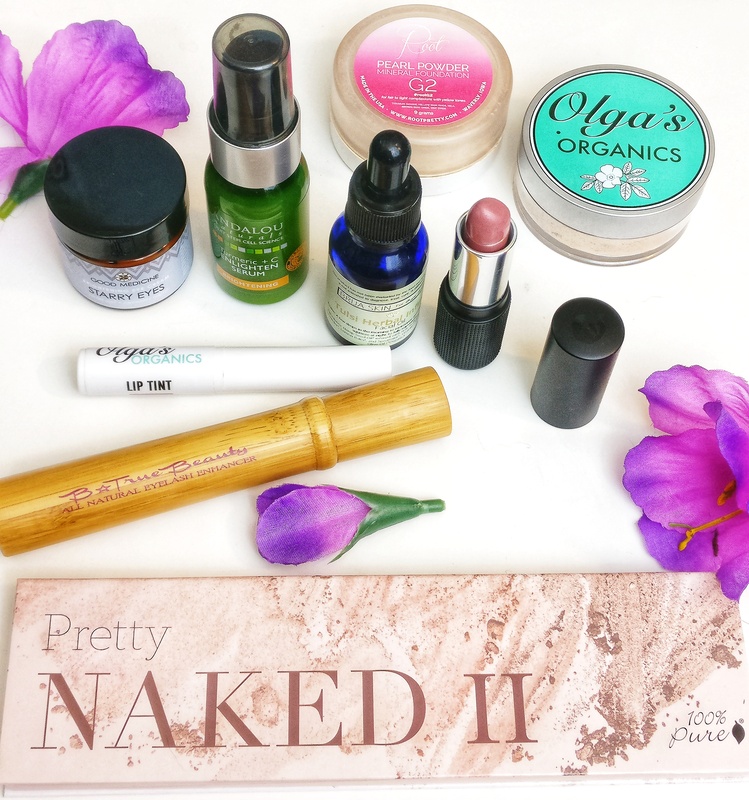 … Continue reading February Favorites!